Welcome to the Moonshine Sessions! Gigantic is passionate about music and, together with our partners Alchemistic Records, we bring you live performances from the world’s most exciting acts. 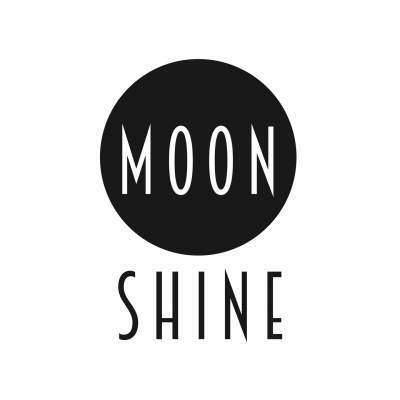 The Moonshine Sessions are recorded live in the heart of Nottingham, well known for its fertile creative soil producing a wonderfully diverse music scene rich in homegrown talent whilst also attracting the very best performing acts from near and far. We invite our artists whilst on tour to come to ROFL Audio for special one-off shows, plus showcase the very best local musicians to take advantage of the state-of-the-art facilities, to capture an intimate and revealing performances which shows just what makes them so unique and impressive. Sœur are the Bristol based three-piece consisting of dual guitarists and vocalists Anya Pulver and Tina Maynard with James Collins on drums. Combing the raw power of grunge with the technical riffs of math rock and applying a bit of pop sensibilities, the trio fuse huge hooks with a truly hard edge making for incendiary live performances. They have just performed live for Steve Lamacq as part of his coverage for Independent Venue Week on BBC 6 Music before heading out on tour in March.